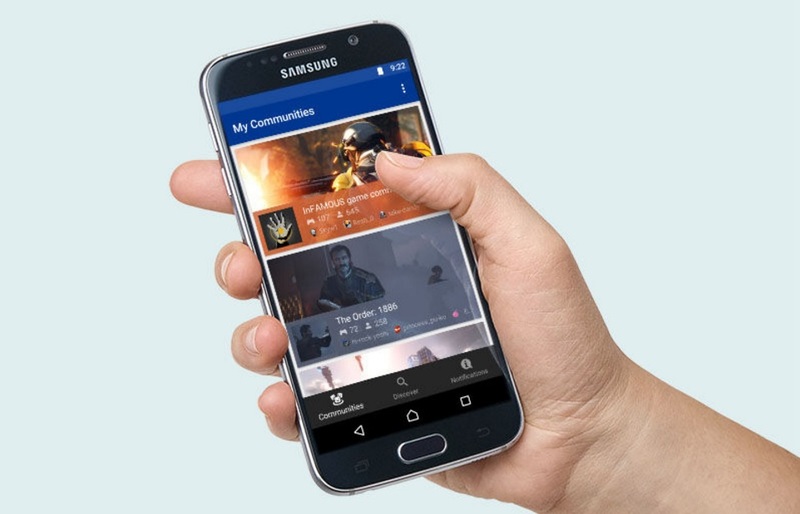 Sony on Tuesday launched a new PlayStation Communities app for Android and iOS, The new Communities app allows PS4 gamers to keep in touch with other gamers of “similar interests and preferences” when they are away from their console. Gamers on the app can access community profiles, discover and join new communities, and post text or images to community walls. The app also sends push notification on your smartphone so you can get alerts whenever there’s new activity.